What is the TRVLEASE app? 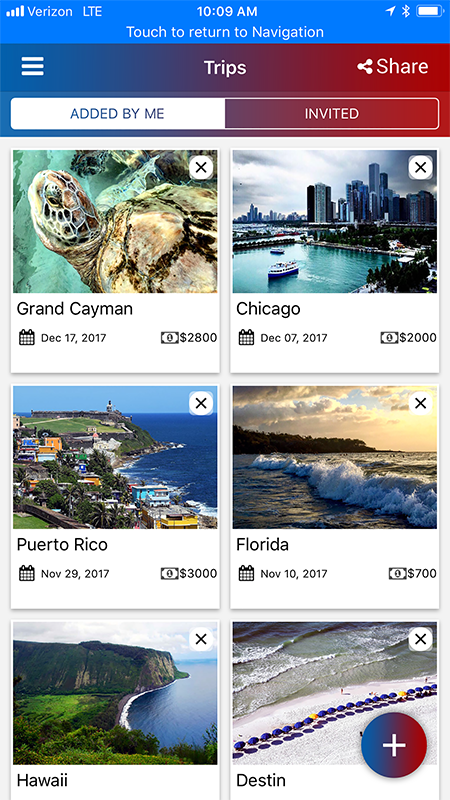 TRVLEASE is designed especially for traveling groups of students, friends, or family that pool their money together to create a trip budget. The trip budget is preset with submitted payments from the participating group travelers. 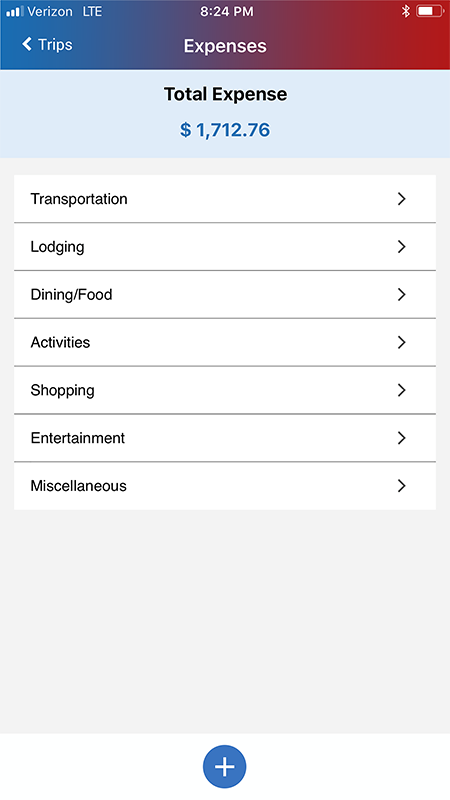 While traveling, the group can post expenses in 7 different categories. Each posted expense is identified by its creator. 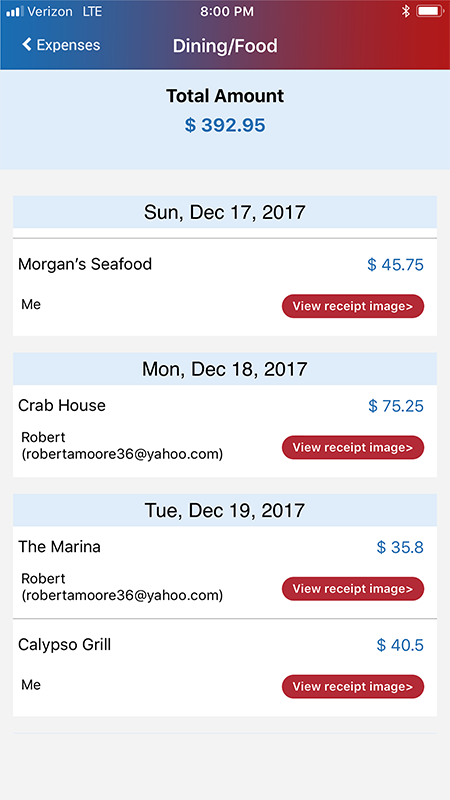 Trvlease effortlessly keeps track of the running totals in categorical expenses, expenses to date, and the remaining trip budget. 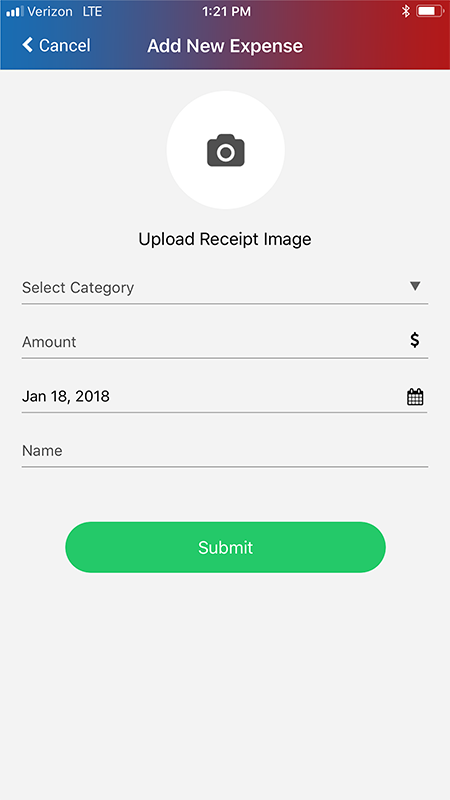 Receipts can be captured, saved and printed. 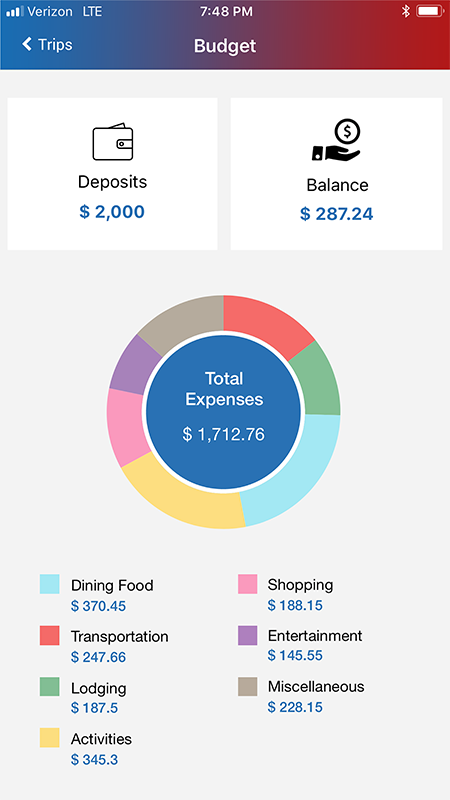 A trip summary showing all expenses and balances can be printed or shared via social media, email, and message. Trips are now shareable among group travelers. The user will see two tabs on the home screen. 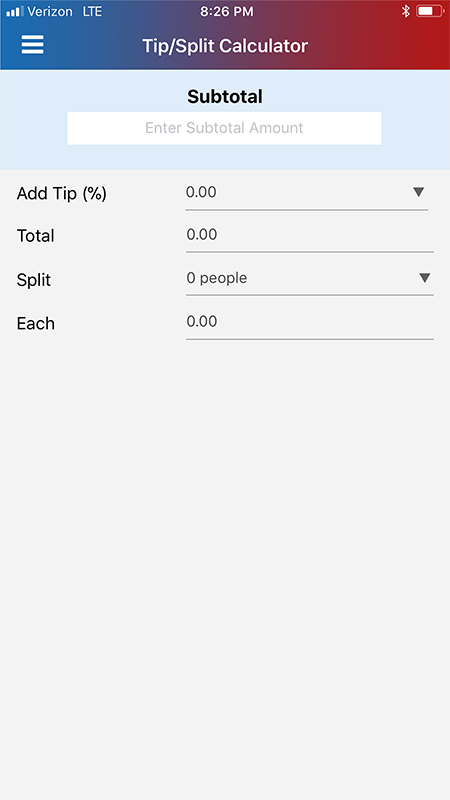 Added by me: trips created by user. 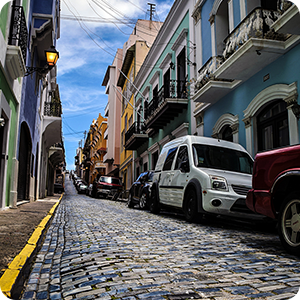 Invited trips: trips created by others. App runs in online and offline modes. 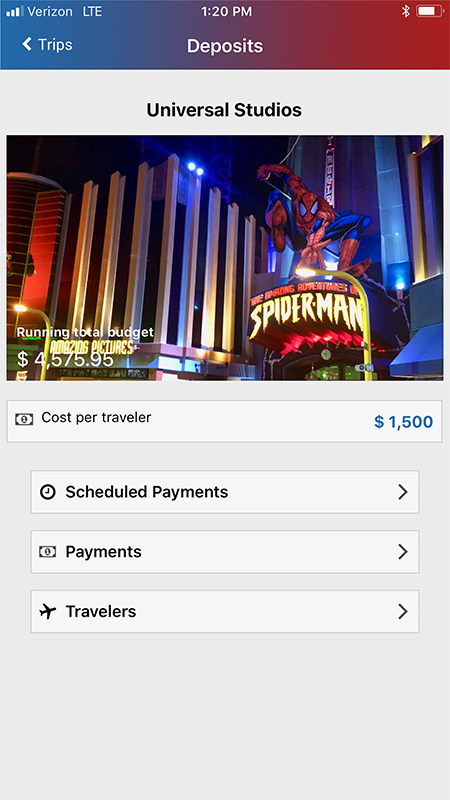 Group travelers can add expenses with posts being identified by its creator. Message board for easy communication among group travelers. 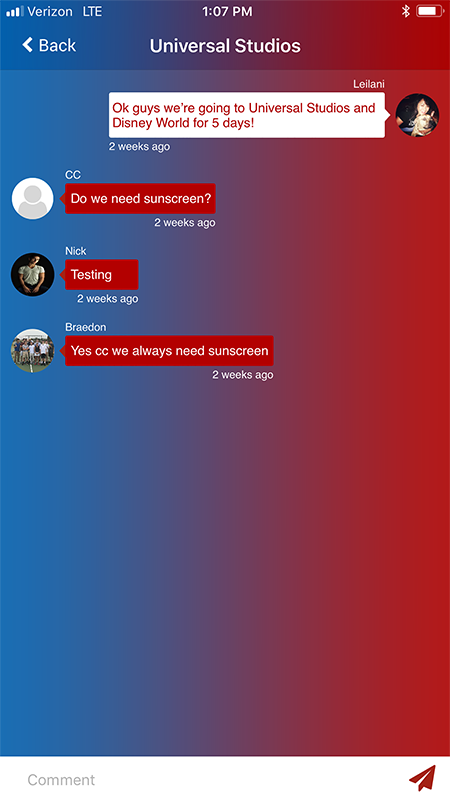 Push notifications are sent for all important group activity. 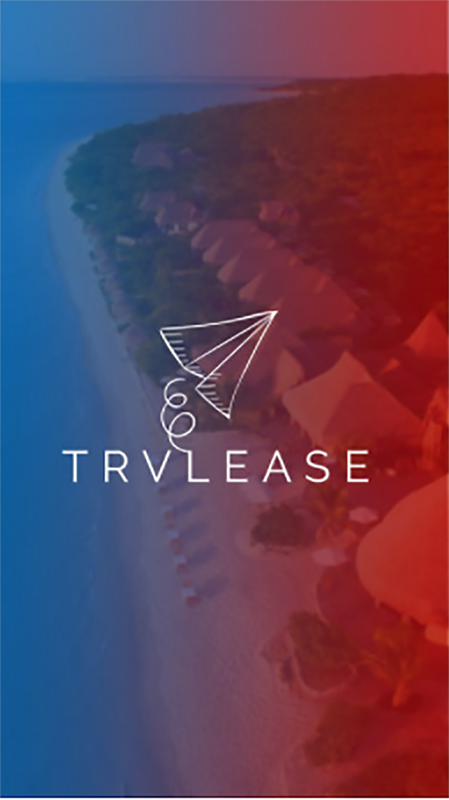 Group Travel on a budget just became a whole lot easier with Trvlease! Available on iTunes and Google Play Stores. 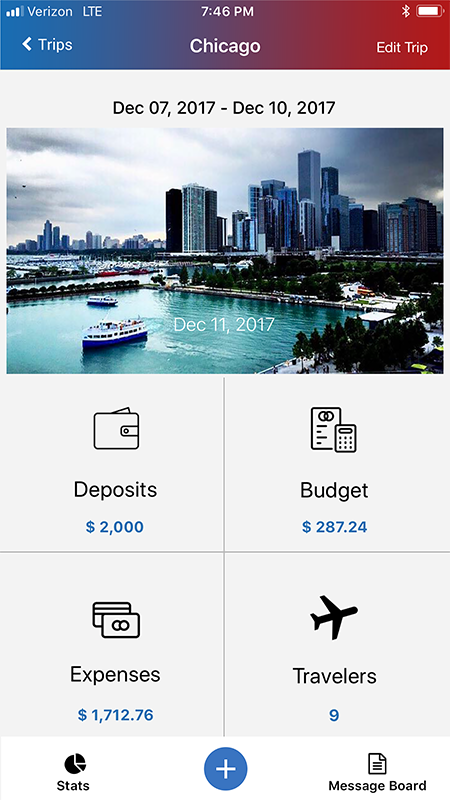 An all-in-one budget app with time-saving benefits for traveling groups. Simple. Intuitive. Easy. Available now on iTunes and Google Play stores!